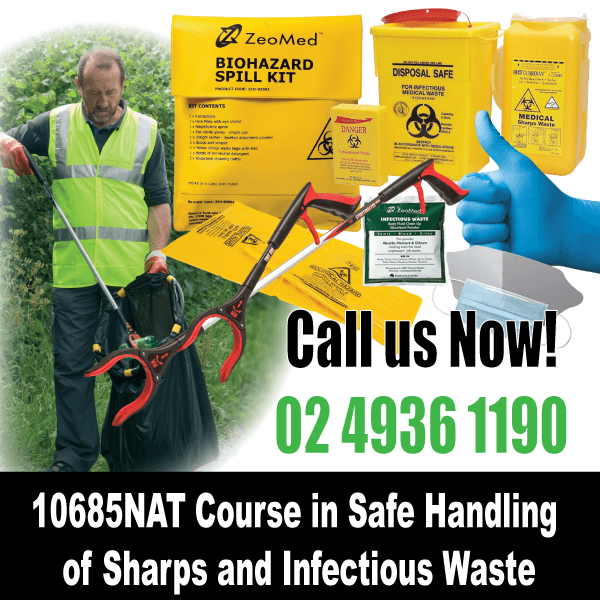 10685NAT Safe Handling of Sharps and Infectious Waste courses are run in Group Class either in our training rooms, or your Workplace. 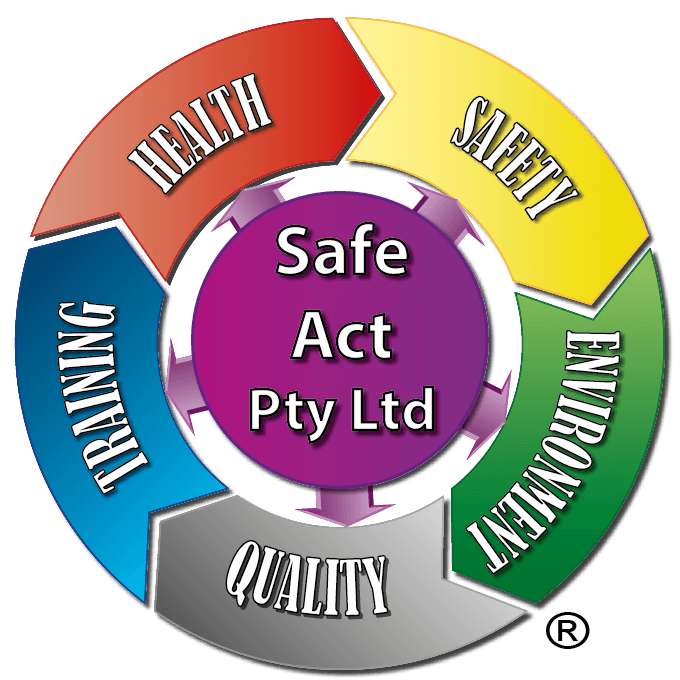 Safe Act Pty Ltd prides ourselves on our high level of training, however making is easy for everyone. Safe Act Pty Ltd runs this course for most councils throughout N.S.W. 10685NAT Course in Safe Handling of Sharps and Infectious Waste unit describes the outcomes that will provide vital skills and knowledge on how to recognise sharps, evaluate risks and implement control measures to facilitate the safe removal of sharps and other material that may be contaminated with blood and body fluids. The purpose of this course is to ensure that all staff involved in the handling of infectious waste and sharps are aware of the requirement to follow Standard Operating Procedures (SOP). There are no pre requisites and no pre-course study required for this course. In cases where credit is given to participants that have undertaken, as part of their workplace orientation, a WHS induction process reducing the session to 4 hours, evidence of induction training may be required at time of booking.